Mrs Farrars is found dead of an apparent overdose one year after the death of her husband. The villagers of King's Abbot are suspicious. 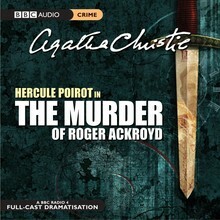 The rumour is that she poisoned her husband and was in love with Roger Ackroyd. When he is found murdered the following day, there is little to go on. 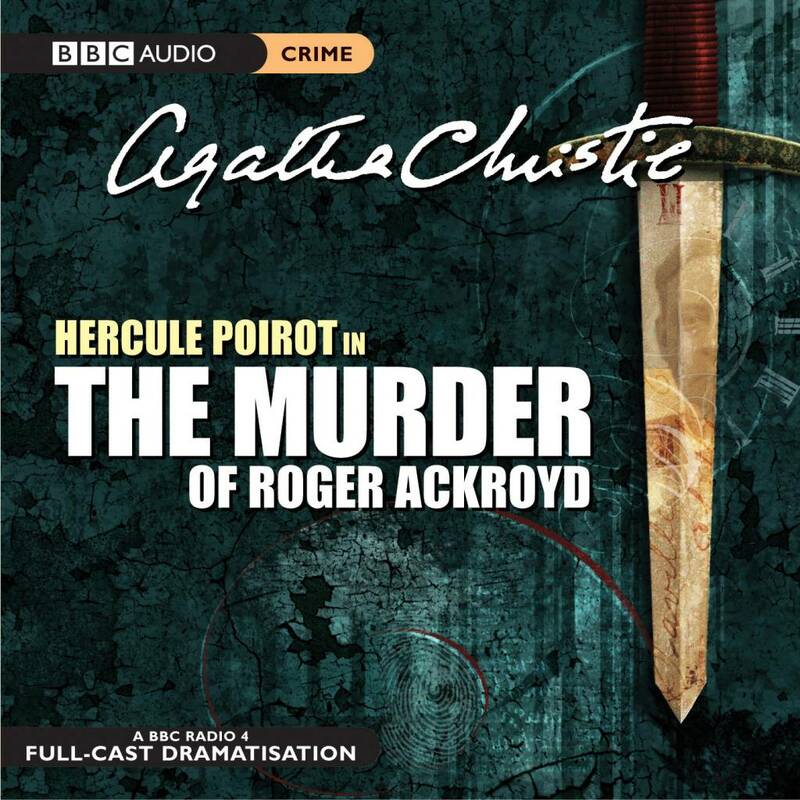 Luckily one of the newest residents who has retired to this normally quiet village is none other than Monsieur Hercule Poirot.